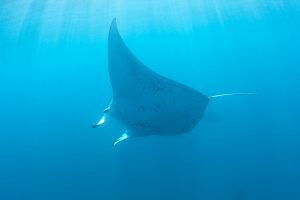 By focusing on large, highly mobile species, many of them top predators, researchers from the Bertarelli Programme in Marine Science are building a picture of how these charismatic and important animals use the BIOT marine reserve and the seas beyond it. Programme researchers are investigating how the ecology and behaviour of sentinel species link the deep sea habitats with shallow reef and terrestrial environments; they are then able to apply this information to inform conservation locally in BIOT, and regionally within the wider Indian Ocean. Green and Hawksbill turtle populations in BIOT are significant and are increasing as the species recover from historic poaching and they now form a significant proportion of regional numbers. 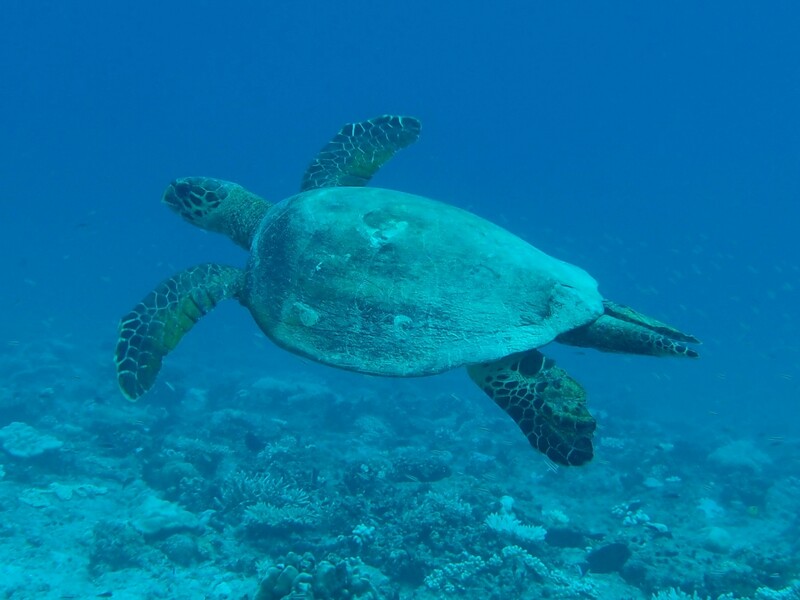 Tagging studies have already started to show the extent of regional connectivity with one turtle swimming from BIOT to Somalia – a distance of almost 4,000 km. Our work has started to show how these animals use the reserve for breeding, nesting and feeding, and their connections with key habitats such as reefs and seagrass beds. BIOT is home to huge populations of breeding seabirds making its ten Important Bird Areas regionally significant. 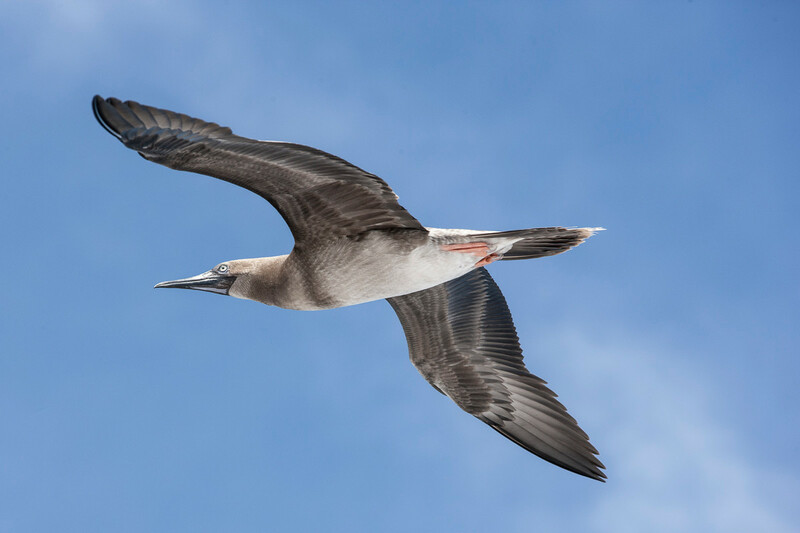 The links between their foraging behaviour in the open ocean and their effect on terrestrial and reef habitats around the islands where they nest are just emerging, but promise to contribute to our knowledge of ecosystem inter-dependence and resilience. 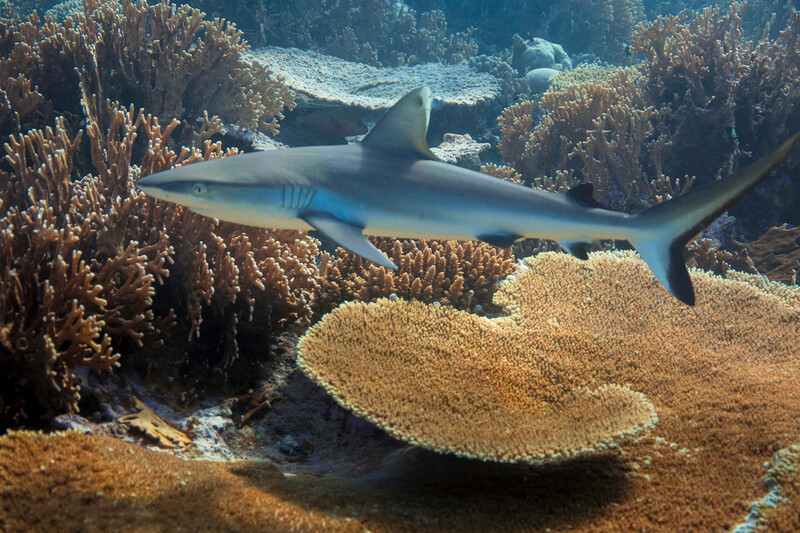 Reef sharks are abundant predators in the shallow waters of BIOT and important top-order predators that unfortunately remain vulnerable to poaching. Using an array of approximately 100 acoustic receivers, researchers are building an impressive dataset which describes how sharks use this crucial refuge in a region where they are otherwise heavily exploited. Our tagging work enables us to build a picture of their complex social networks and patterns of behaviour as they move around the reserve. Monitoring and preserving marine biodiversity in BIOT requires knowledge of how top-order predators use marine ecosystems. Programme scientists are investigating the ecology of large pelagic fish such as tunas, billfish and manta rays and sharks, including: their distribution and seasonal abundance; their movements in relation to oceanographic conditions; and their use of the wider Indian Ocean.